Jump into spring with savings on new equipment! 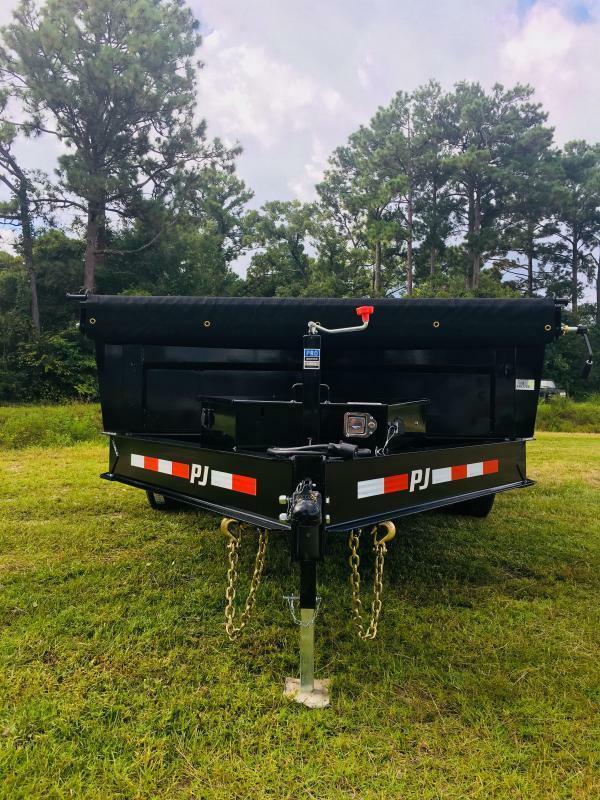 We're currently running a special on ALL PJ Dump Trailers! Don't miss out! 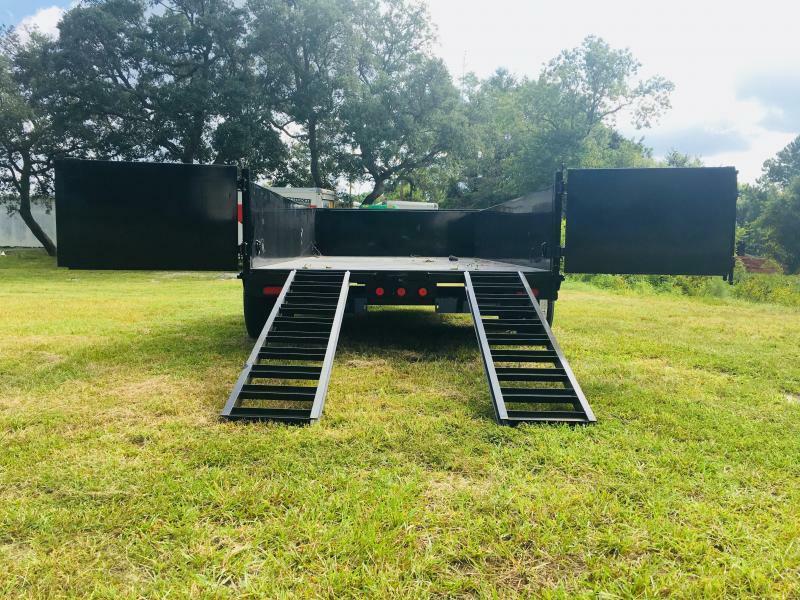 Welcome to the DL dump trailer! Steel I-Beam construction, with drop axle for lower loading height! 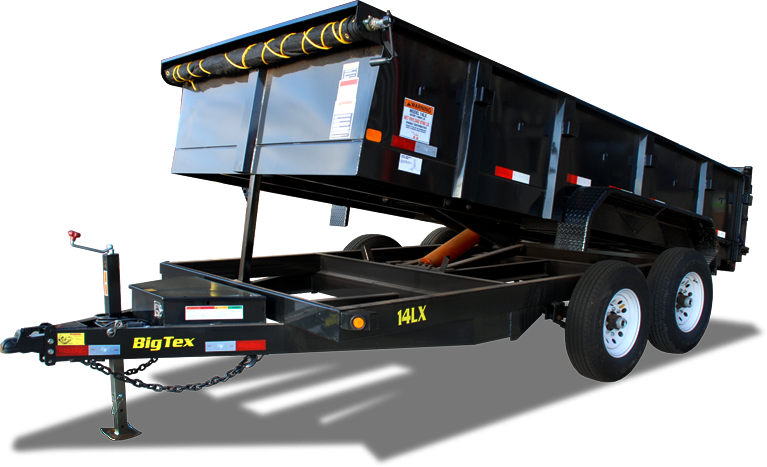 Coming in at 16' with a GVWR of 14,000lbs this trailer will be sure to handle what ever type job you send its way! 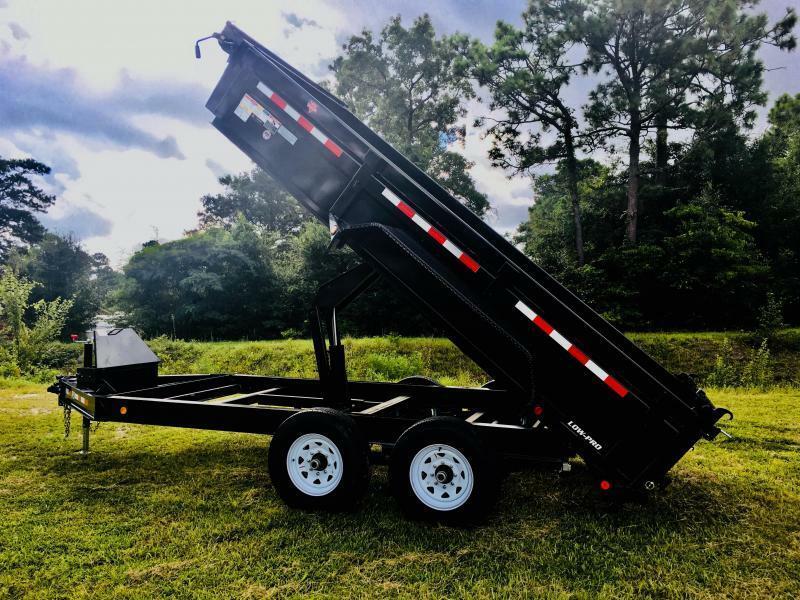 Equipped with Dexter EZ Lube Axles, not to mention backed by a 5 year warranty, makes this dump trailer a must have!